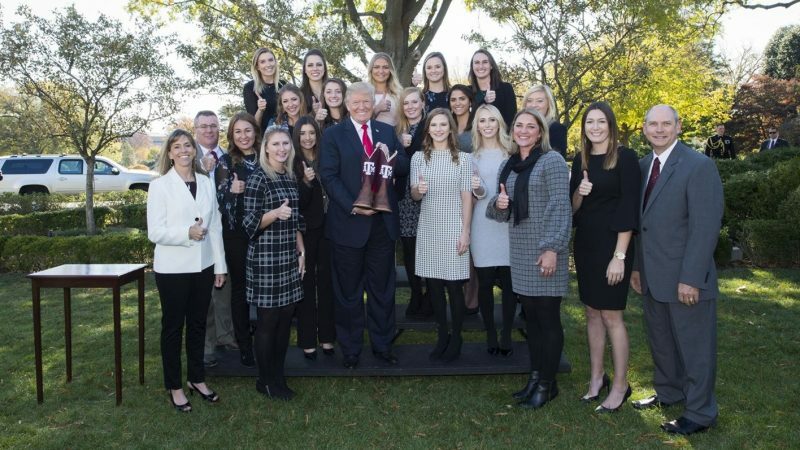 The Texas A&M equestrian team was welcomed at the White House Friday by President Donald Trump to celebrate their 2017 NCEA National Championship. The Aggies became the first equestrian national champions to be recognized at the White House. The President congratulated the team and was presented with custom Texas A&M cowboy boots by head coach Tana McKay. 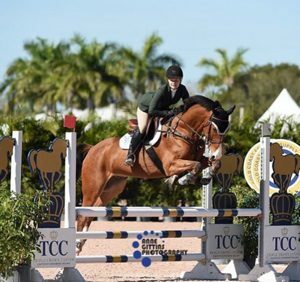 Kudos to Michael and his team on all of the great successes throughout their winter show season! 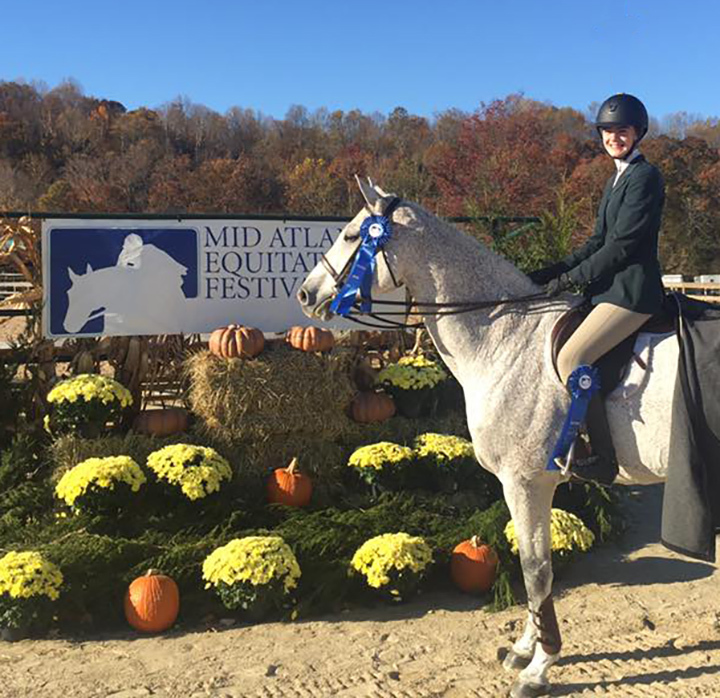 There were lots of ribbons for our riders and horses at this prestigious show. 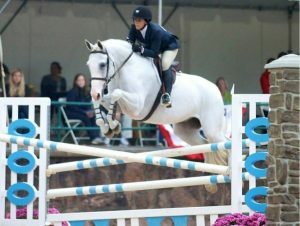 Our daughter, Alex, had signed with Texas A&M’s Equestrian Team. Congratulations!